Nowadays a lot of glass screen manufacturers have to monitor their process constantly. 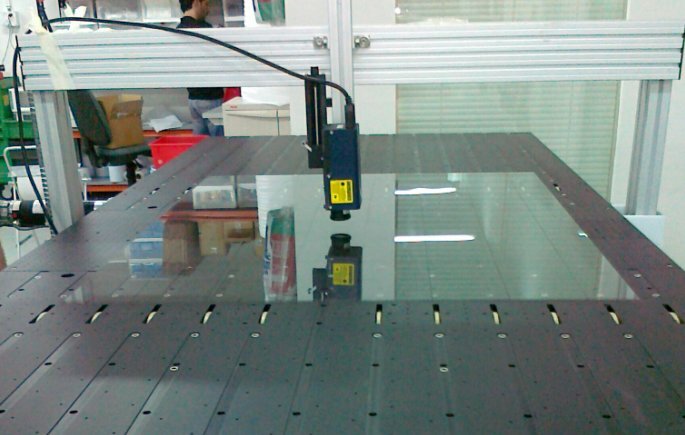 Among the different measurements are glass thickness, glass coating thickness and scratch inspection. Smart phone screens are also inspected during the refurbishment process. In the refurbishment process of cell phones with surface scratches, one needs to determine if the glass defects can be restored by means of polishing. Using Optimet ConoPoint 3R with 25mm focal length lens the scratches on the screen top surface are scanned and analyzed for defects. 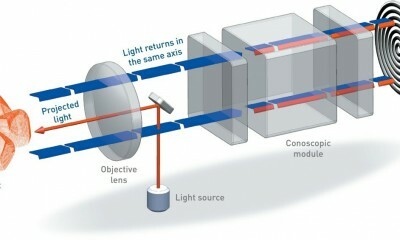 This sensor is particularly suitable for glass or any other mirror-like reflective surface measurement. If higher speed is required it can also be done with the Mini ConoPoint 9R, which can scan up to 9000Hz (9000 points per second). 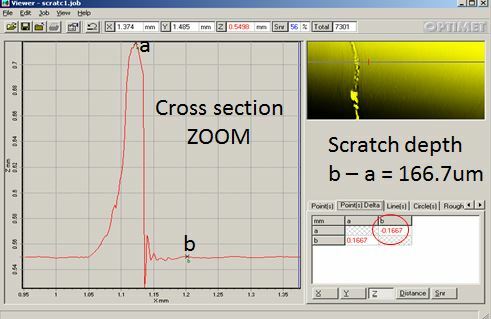 Scratch properties such as depth and width will determine if the screen can be refurbished by polishing according to predetermined criteria. 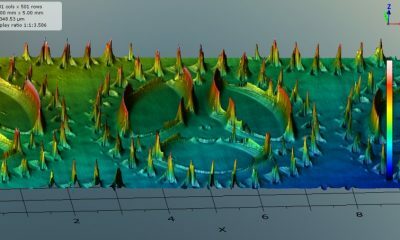 The depth of each scratch can be measured and evaluated using a single cross scan at the middle of the scratch (deepest area). 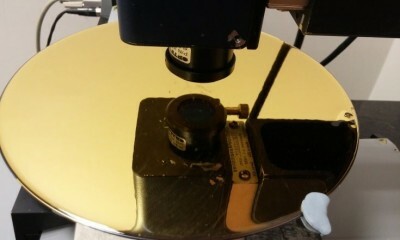 In our future blogs we will discuss also the different methods of glass thickness measurement.